How Does Foster Care Affect a Child’s Development? A foster child’s development is already affected negatively by the time he/she enters foster care. All foster children have one special need or another. 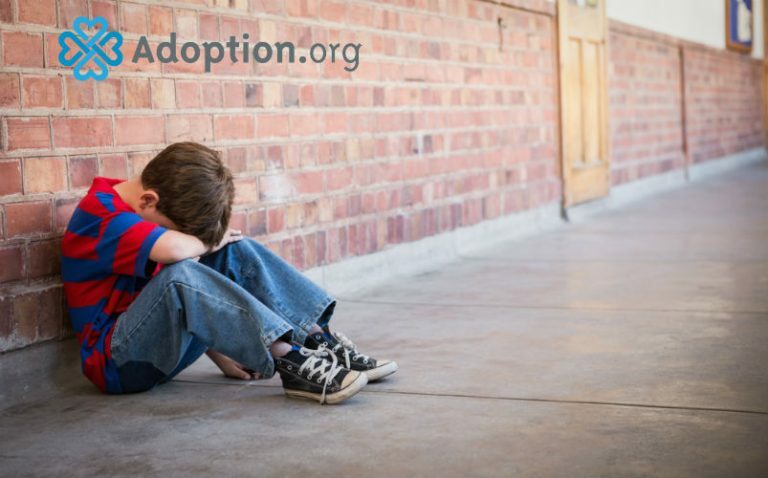 Most foster children are in care due to abuse, neglect, or abandonment; those factors alone affect development. Foster kids are in care through no fault of their own and being in care add a whole new set of development issues on top of the already obvious ones. Here are a few positive aspects of foster care that can improve the lives of children. Many children in care have dealt with mental trauma like, “Where will we sleep tonight?” or “I wonder if we will be able to eat tonight.” or “I hope mom and dad don’t fight tonight.” Fears of policemen, strangers, or parents’ behaviors are also real fears. Though they bring some of those fears with them when they enter care. Even though they will be well-fed, have a roof over their heads, and have a warm bed to sleep in at night, the fears will still be there. Let me be clear, a child’s mental health issues don’t simply go away due to a change of scenery. However, once in care, a child has an opportunity to receive the mental health services that they may not have otherwise received. Most foster children enter foster care far behind their peers physically. They are either underweight, overweight, or shorter than their peers. Foster parents do a great job at assisting a foster child with an appropriate diet, healthy snacks, and reasonable bedtimes. It only takes a few months to see a noticeable difference. They may always struggle with the fear of going hungry. The reality is that they will have a full refrigerator, a full cupboard, and three-square meals a day. Some foster children enter care with medically complex issues such as substance-exposed newborns. Others are developmental delays such as autism, Down syndrome or epilepsy. These precious ones deserve special 1:1 attention from foster parents who receive extra training. Children in care have emotional needs that other children do not have. They have either been emotionally maltreated or may have had parents who were either physically absent or emotionally distant. Therefore, foster kids develop coping mechanisms to make up for that loss. Behaviors like food-hoarding or head-banging or constant crying are common. They may look very strange to us, especially if we compare them with our own biological children. But children who have experienced trauma express their needs differently because they are unable to verbalize their feelings. If we meet a child where they are and get them the help they need in behavioral health or developmental services their chances of improvement are greatly improved. Foster youth are usually behind their peers socially. It’s not uncommon to find a 12-year-old hanging out with 8-year olds. If they are delayed emotionally, or physically, they may feel more comfortable with younger youth. They may be the kids that stick out like a sore thumb because of their behaviors. Or they may simply be awkward in social situations because it is all new to them. They may never have experienced Christmas, or Thanksgiving, or a new Easter dress, or a theme park, or a church. Foster parents need to prepare foster youth for social gatherings to minimize embarrassing situations. These situations will come one way or another. But it’s up to the foster parent to assist the foster youth through turbulent times. “F… you!” could be part of the vocabulary of a two-year-old foster child; not because she understands the words, but because she is simply mimicking what she has heard in her home. It is not uncommon for a foster child to steal or hit others or to lie. Though this may shock our conscience, we need to realize a foster child may not have a developed conscience. He has had to do this to survive. While we are viewing these behaviors as immoral, they are viewing these actions as meeting their own needs. Foster parents, rather than over-reacting to behaviors, need to find the need behind the behavior. If we meet the child’s needs, the behaviors will likely subside. Not overnight, mind you. There is no quick fix for aiding a foster child’s development. There is no magic pill. It will take time, patience, support, training, and a lot of thick skin. If you are committed to meeting a child where he is and if you can give unconditional love, you can make a difference in the life of a foster kid and see developmental growth like you’ve never imagined!